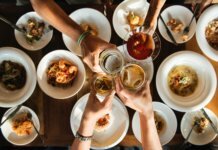 Have you decided on the menu for your upcoming Christmas gatherings? If you’re still on the planning stage, don’t worry! 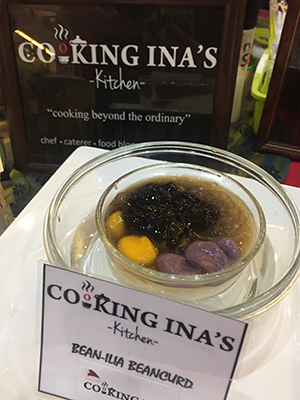 We’ve got some really good recommendations for you from the recently concluded Alaska Merry Cremas Food Fest 2016. 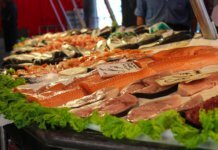 Almost 30 food concessionaires all geared up to showcase their various food specialties to the public. 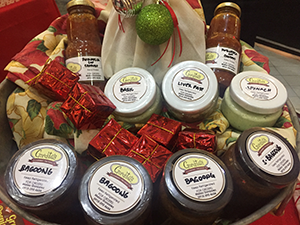 While the food on display is a mix of sweet and savory dishes, there’s one thing that makes it both delicious and delectable and that is the Alaska Crema All-Purpose Cream. These cakes in a jar never runs out of season. What we love with their cakes is its good balance between the cream cheese and the flavor, making your every bite a spoonful of delicious dessert. Can we also mention that our favorite is their Blueberry Cheesecake? Yes, it’s really a must-try. 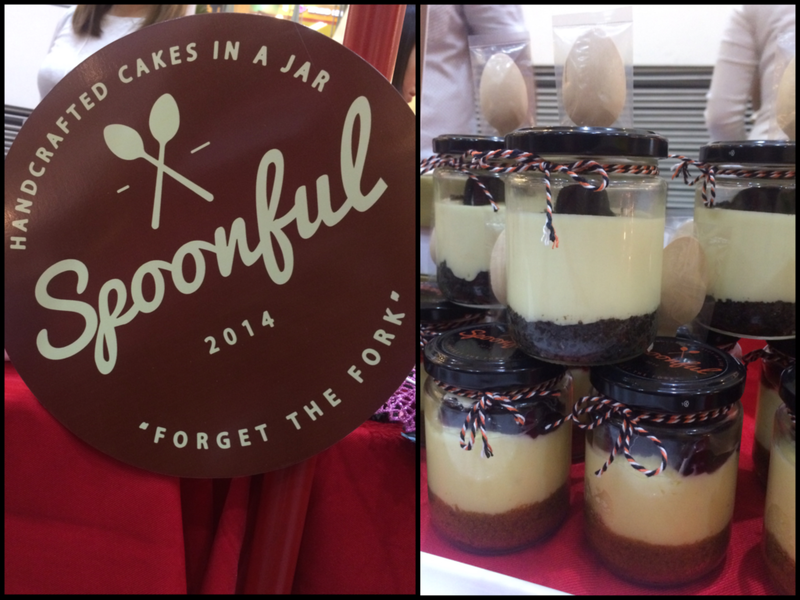 What’s also nice is that each jar comes with a wooden spoon, voila, desserts-on-the-go! Every celebration won’t be complete without cakes. 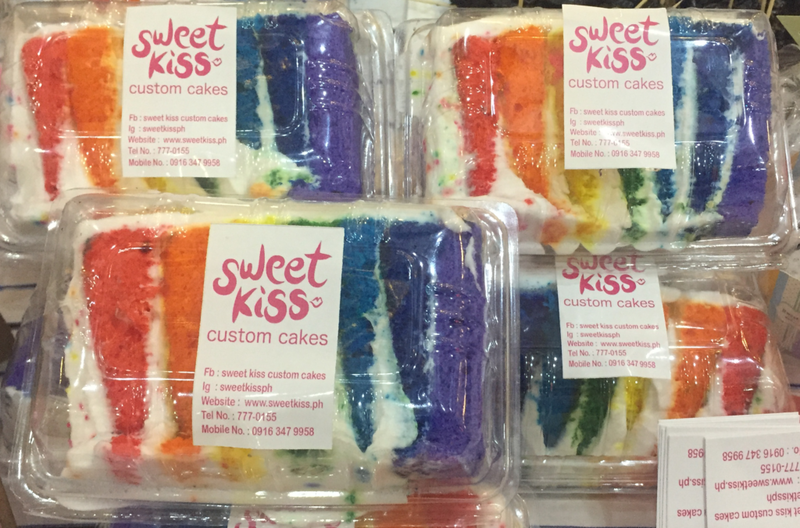 And if you’re looking for a good alternative to common bakeshops, check out Sweet Kiss’ rainbow cake. It’s not too sweet, perfect for sugar-conscious. Plus, they’re definitely not kidding you it’s really a colorful cake. Who doesn’t love chocolate cakes? Florence Bayer knows just how to hook our sweet tongue. 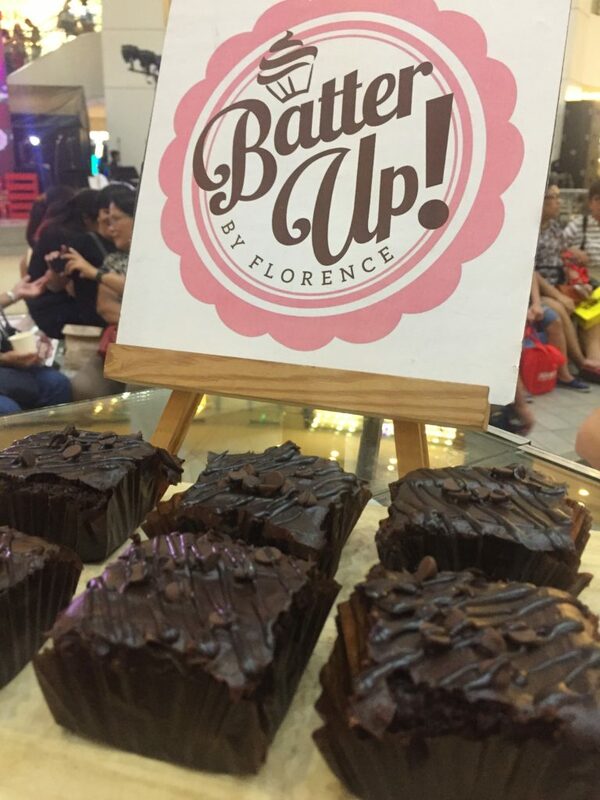 Their pastries, especially chocolate cakes will really leave you speechless. Craving for something new for dessert? Try this Bean-ilia Beancurd. It’s an extraordinary dessert that would take you back to a native Filipino dining setting. Who says Alaska Crema All-Purpose is only for desserts? 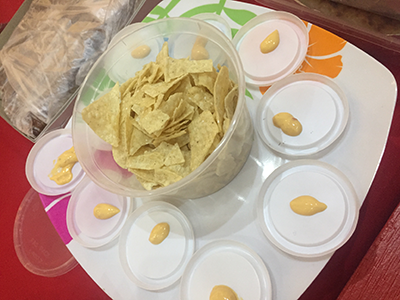 We’ve found a really good food concessionaire that uses Alaska Cream in their products. Grab some crackers or sandwich and spread these delectable basil, liver pate or spinach cream. They also have bagoong, Putanesca con Chorizo and Spanish Chorizo all available for delivery. 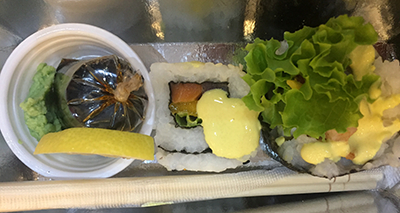 Another food concessionaire we can’t resist – healthy rice rolls from Rollyo! Yes, you read it right, it’s healthy. Their rice rolls includes some vegies and mouthwatering cream. We’ve found the perfect partner for party appetizers. This Mexican Cream Cheese made with Alaska Crema will give our favorite Nachos a twist. It’s not sour just like what you think because of the cream cheese. But rather, it has a creamy sweet taste because of Alaska Crema. 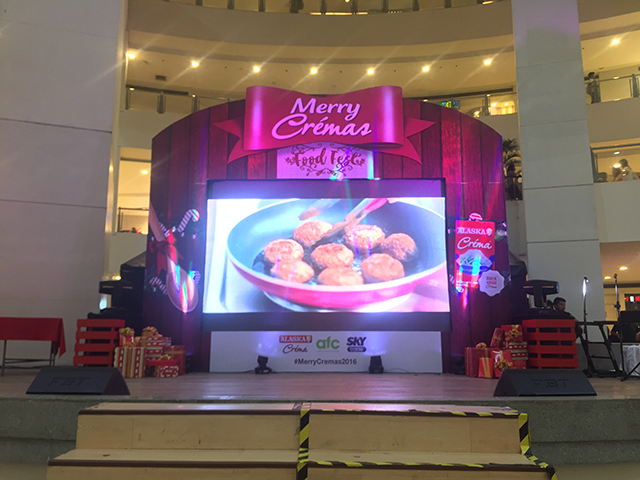 Aside from the food concessionaires during Alaska Merry Cremas Food Fest 2016, another highlight of the event was the cooking demo from Alaska Team. Indeed, cooking has been easier and delicious because of Alaska Crema All-Purpose Cream. ‘Til next Merry Cremas Food Fest guys!